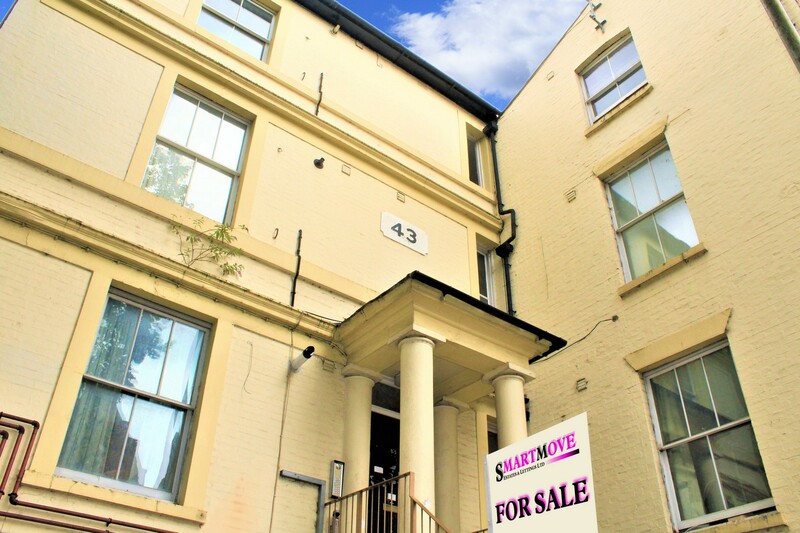 With Bedford's Main Station almost literally on the doorstep, and excellent access to the A428, this 3rd floor flat is perfect for anyone intending to commute. 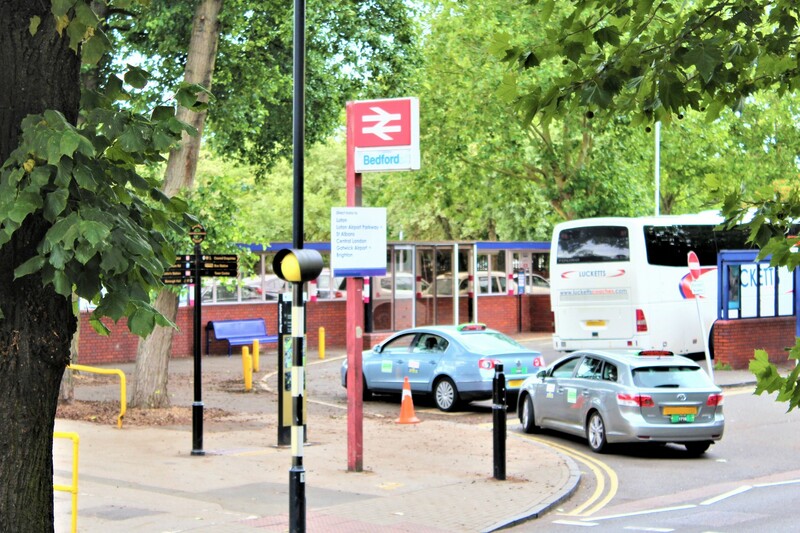 A short walk will take you from the flat to Bedford's active Town Centre, including the bus station. 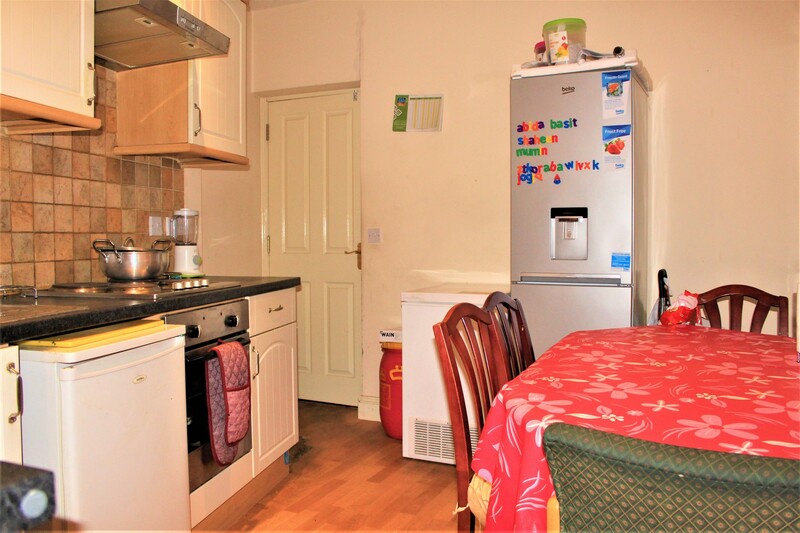 The flat comprises a hallway leading to the lounge, bathroom and kitchen with storage cupboard. The kitchen leads to a small second hallway (also with a storage cupboard) leading to both bedrooms. 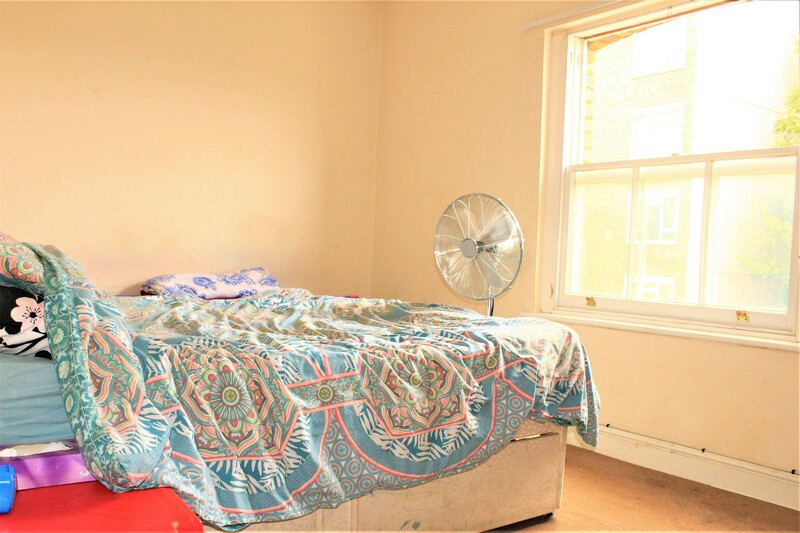 The smaller bedroom easily accomodates a double bed. 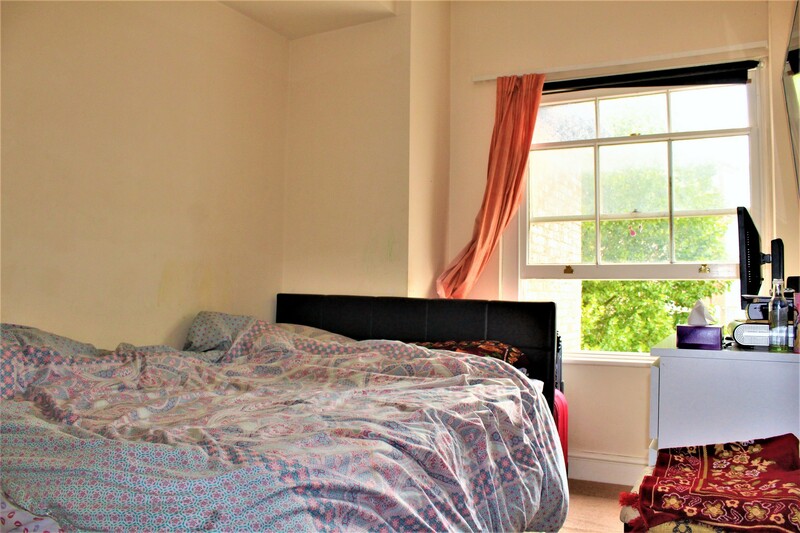 Nearby schools include Bedford Modern School, Rushmoor School, Bedford Free School, and Caulwell School; this property is also close enough to Queens Park and Biddenham to qualify for their schools. 5 minutes' drive to Sainsburys (Fairfield Park).